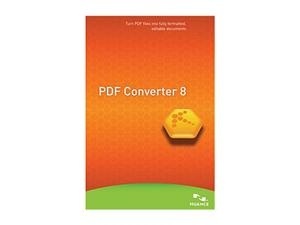 Newegg.com has Ending: Free NUANCE PDF Converter 8.0 Software after rebate, Free Shipping. Limit 1 rebate per address. Bonus free 8GB Flash drive. Free software to Convert PDF files instantly on Windows 7, Vista, and XP. Transform practically any document into a 100% industry-standard PDF file.